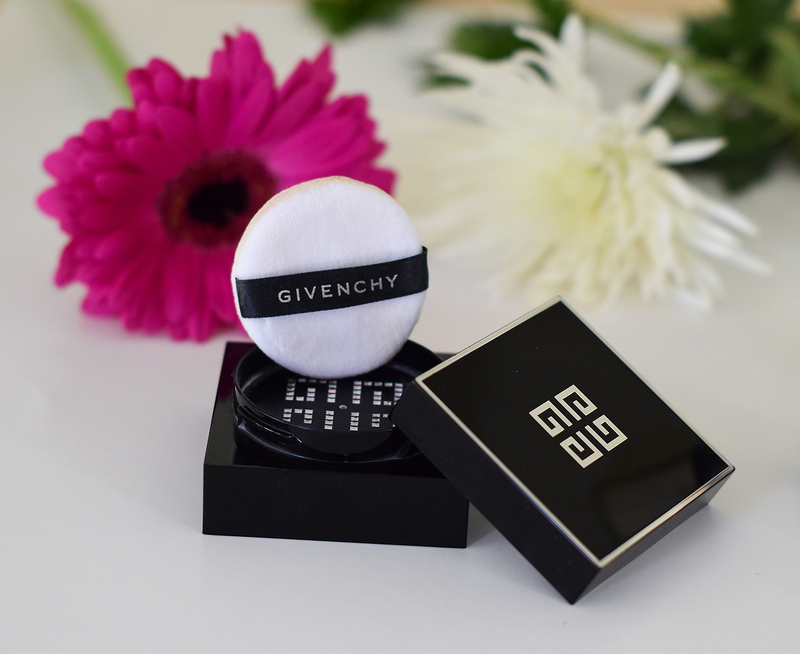 Today I want to share with you my number one beauty product from Burberry, Givenchy, Guerlain, Chanel, Dior, and Lancome. As you can imagine, choosing just one product from certain brands, as your very favorite, is not easy, but I tried my best to choose the products that I would happily repurchase without any hesitation because using them in my makeup routine proved me that it's worth to spend money on these high-end products. The most difficult was to choose among my favorite Lancome makeup products because I have quite many favorite products from this brand. Finally, I decided to pick this mascara base. The reason for it was that foundations, or concealers that worked for me 5- 6 years ago, doesn't work for me anymore because skin is changing and so are my makeup products, the only thing that has worked for me until now is this mascara base. (I love Lancome mascaras too but this base must be my all-time favorite because not only it's a great mascara base, but also because after using it for moths, it still feels like brand-new. 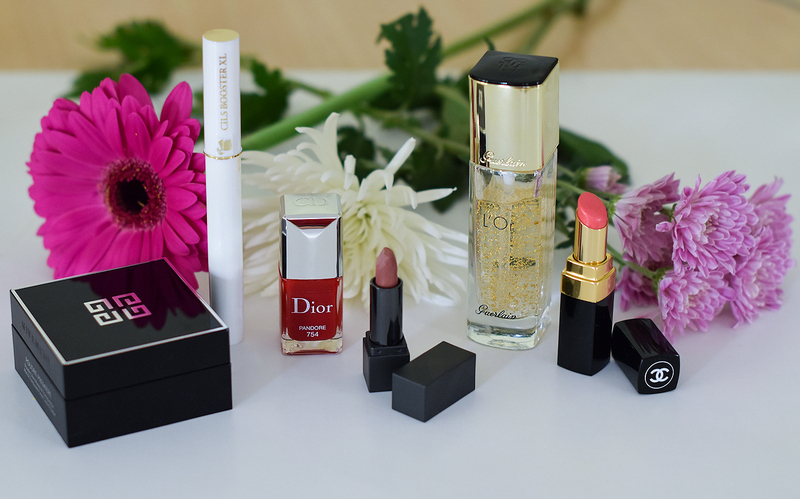 It was not difficult to choose one favorite product from Chanel and Dior because this nail polish and lipstick are the best Chanel and Dior makeup products I've ever tried (and I tried quite many of them. Most of the products from these brands just didnt work for me ). I recently got this Burberry lipstick and absolutely love it. I would defintely purchase it in different shade. Is any of these products your favorite too? Let me know in Comments section. What pretty pictures! I really like the look of the Burberry lipstick, such a great shade! Glad, you liked the pics, Rosanna. It feels amazing too, and lasts almost all day. Such a great brands!! I would like to buy them! That Dior nail polish is divine. When it comes to makeup I am more of a drugstore kinda girl so I've never tried the products you've mentioned, I'm more of a skincare lover. I wish, I loved skincare as much as makeup. That red nail polish is so chic and fantastic! All these products are amazing. 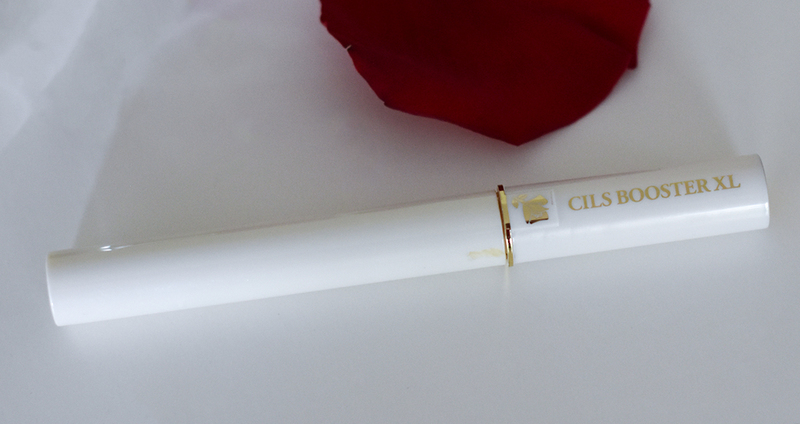 I received a sample of YSL primer that has little gold flakes in it and many said it's as good as that Guerlain one. Will try it today and see how I like it. Let me know how you like it, Shireen. I haven't tried YSL one. Yes, DIOR makes excellent nail lacquers! I have several. I've always wanted to try that Guerlain primer and Burberry lipsticks. Will have to put those on my list. I agree, Dior nail polishes are absolutely amazing. The dior nail polish is beautiful! I haven't tried any of these. Thanks for sharing. love reading beauty posts! DIOR polish is one of my faves too! I LOVE Dior's Nail varnishes!!! I've been dying to try out the Burberry lipstick - I've heard amazing things! So many great products! Love Chanel! Loving these shades. So pretty. I have never tried these products, but that lipstick from Burberry has amazing shade, could you tell me if it's long-lasting after applying it on the lips? I love Dior nail polish. I haven´t tried anything else from the brands mentioned aside of that. I love the shade of that Dior nail polishes. I'm so intrigued by that mascara base from Lancome! Thanks for sharing these! The primer looks so cool and interesting! Now I know I want to try definitely 2 of the products you recommend here: the Dior nailpolish and the Chanel lipstick :) Thanks for sharing! 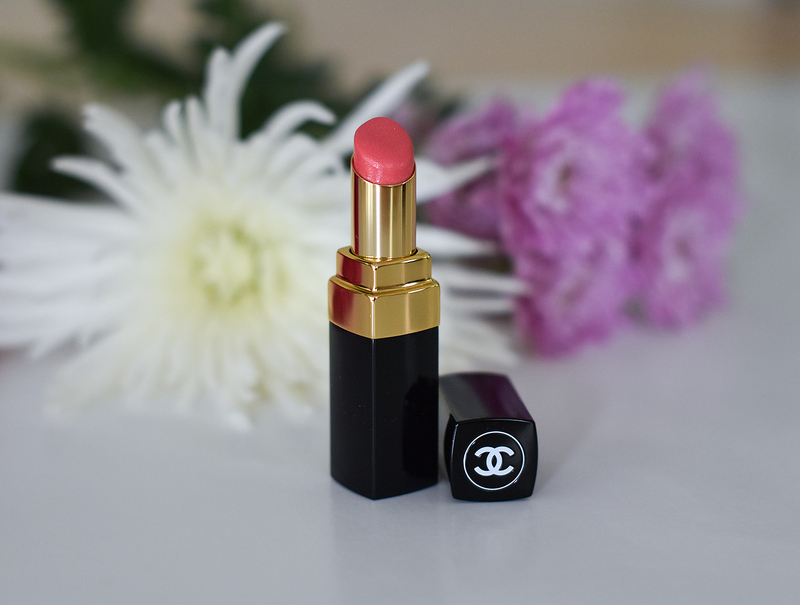 I'm loving these picks- and Chanel lipsticks are SO luxe! Love 'em! 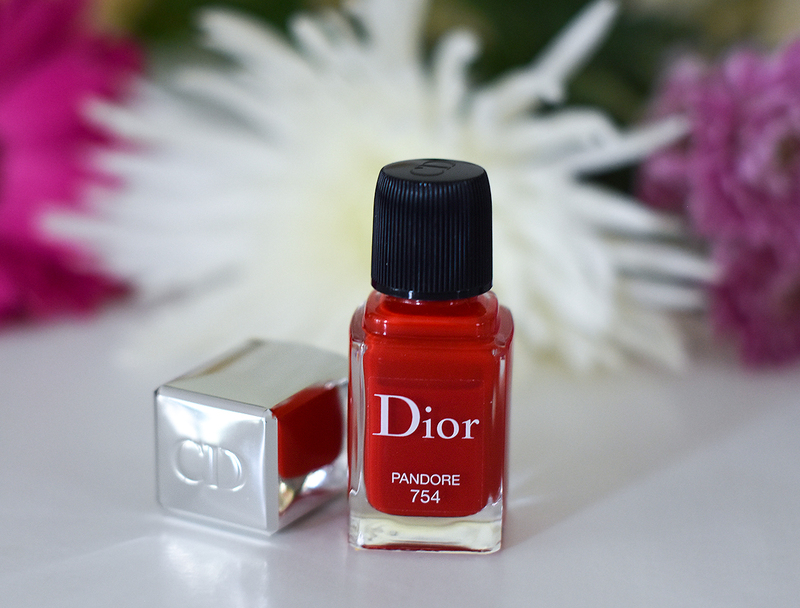 That red dior polish is so pretty! such a classic red shade! I love the Givenchy foundation. I believe that I will try the loose powder soon. 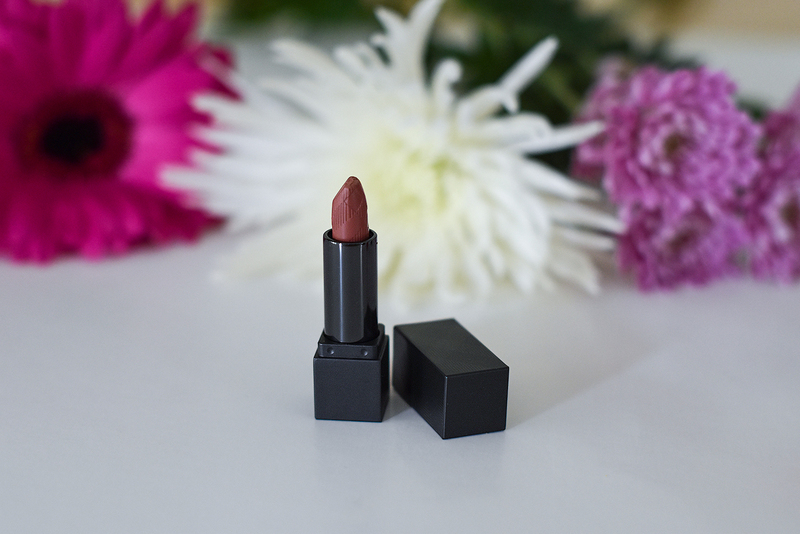 I've not tried any lipsticks by Burberry yet, but this shade really is super gorgeous - perfect for wearing at night! 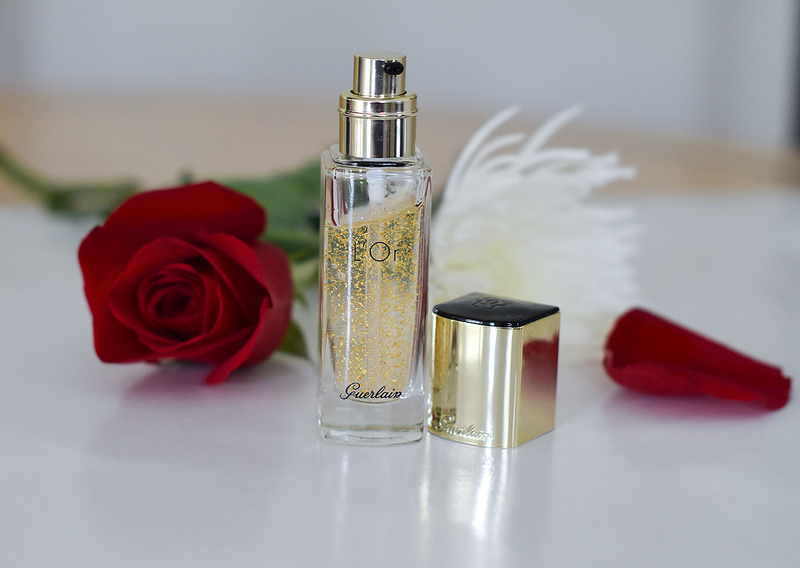 VERY intrigued by the Guerlain primer now too - so gorgeous!